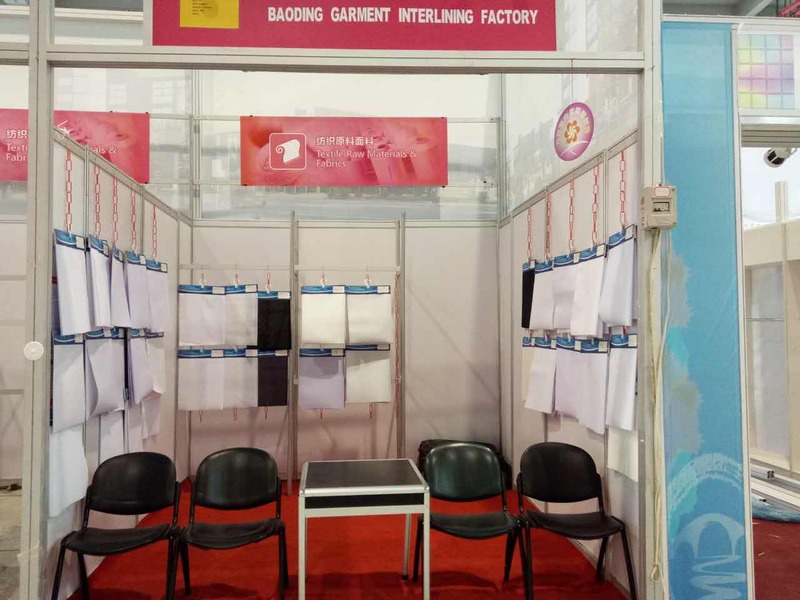 Description:Woven Interlining manufacturer / supplier, offering Collar Interlining,Woven Fusible Interlining, etc. 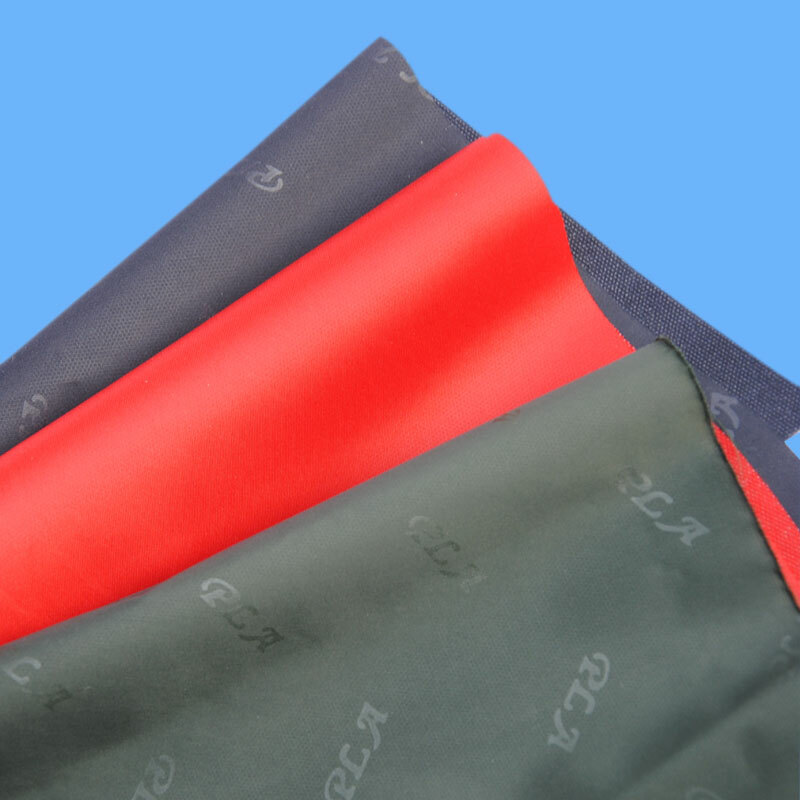 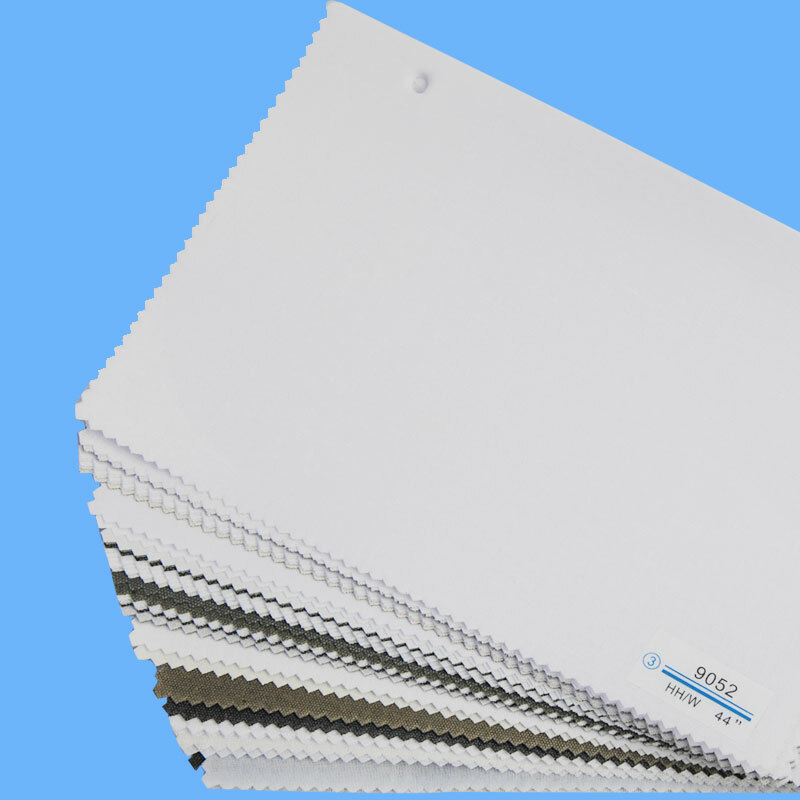 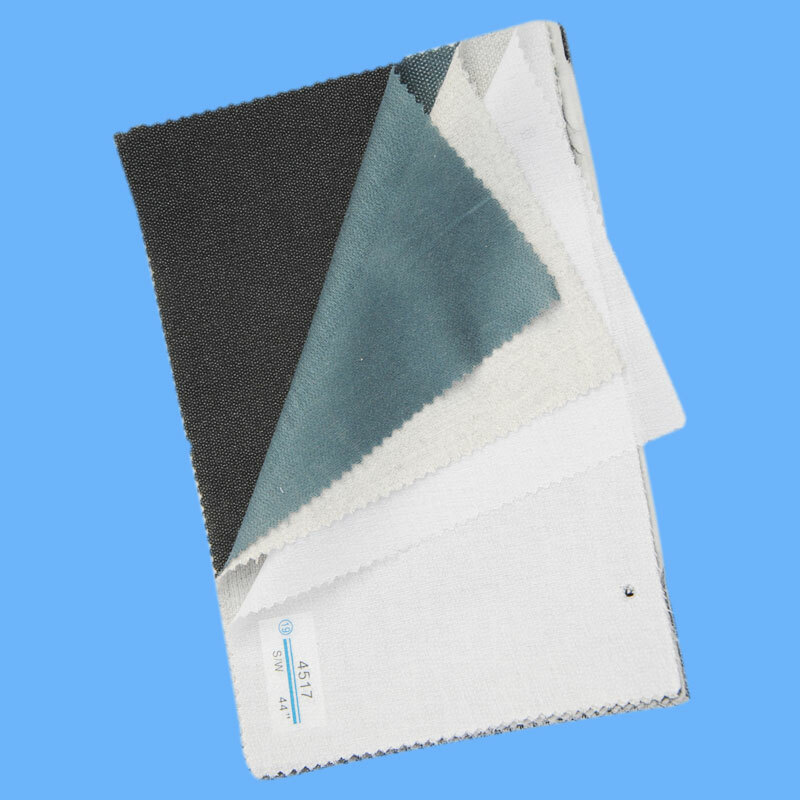 , offering Collar Interlining,Woven Fusible Interlining, etc. 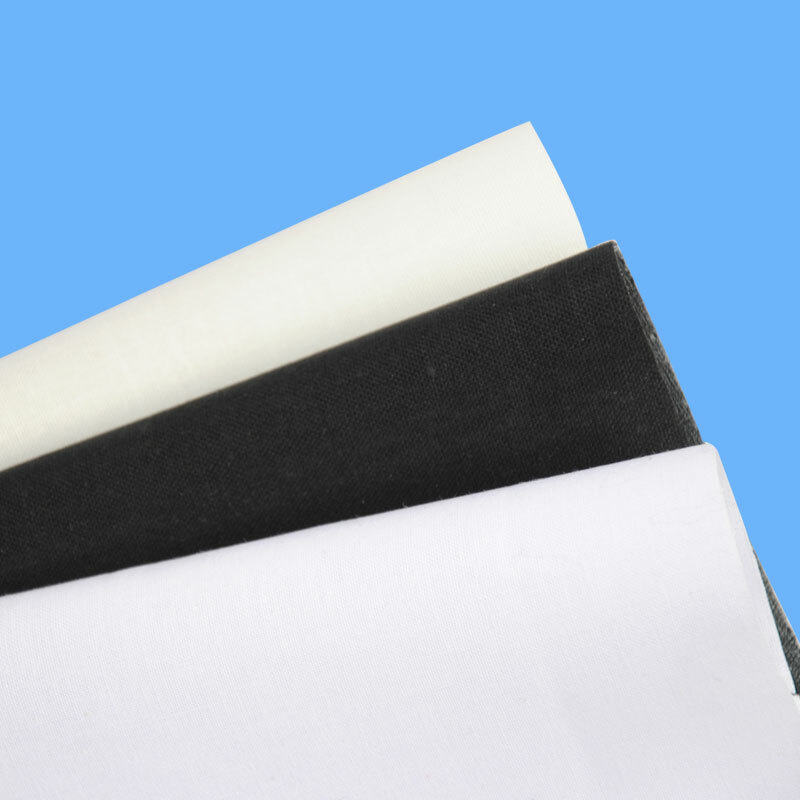 We are manufacturer of Woven Hard Interlining in China, if you want to buy Collar Black Interlining, Woven Interlining,Collar Interlining,Woven Fusible Interlining,Cap White Interlining, Waist Off White Interlining, please contact us.